South on US 27, Right on Moock RD, Left on Woodland Hills DR. Location, Location, Location! 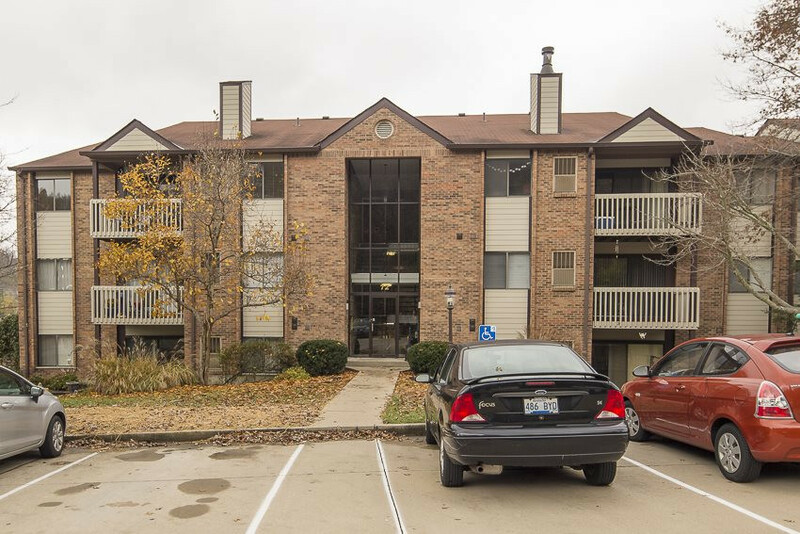 You won't want to miss this well maintained second floor unit! 2 bedrooms, 2 full updated bathrooms, newer laminate floors, and new carpet. Low HOA and access to clubhouse, 2 pools, sauna, exercise room, tennis & basketball courts. Why rent when you can buy?